Mercedes-Benz Vito Interior, Sat Nav, Dashboard | What Car? 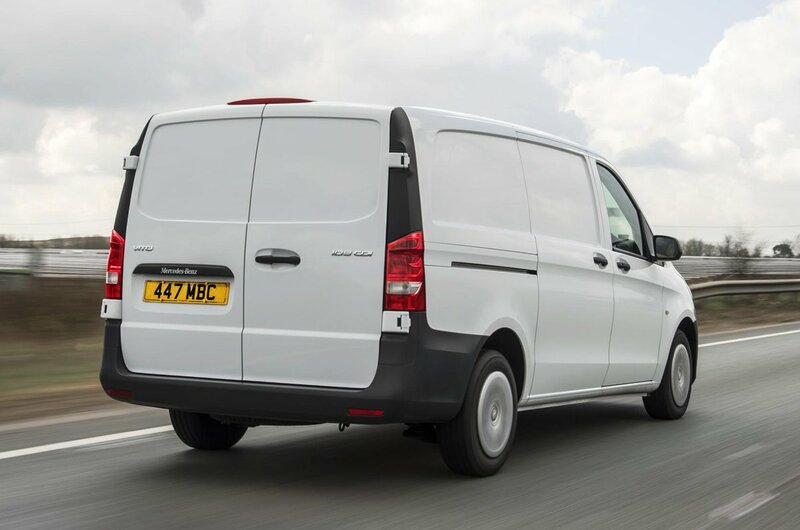 Inside, the Vito borrows heavily from the Mercedes V-Class passenger car, so it’s very well put together. 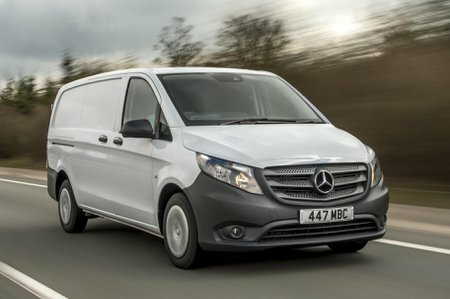 However, as a working vehicle the priorities are durability and practicality, with toughened versions of traditional Mercedes switches making it user-friendly but a bit dull. There are three open storage areas beneath the windscreen and two cup holders, while a small tray beneath the gear lever is ideal for phones, keys, papers or notebooks. It’s just a pity the door pockets are narrow and there’s no overhead storage, because this means keeping things out of sight can be an issue. The seats are firm and supportive, but it’s worth considering the optional and highly adjustable Comfort seats. A steering wheel that’s adjustable for reach and rake is also an option.